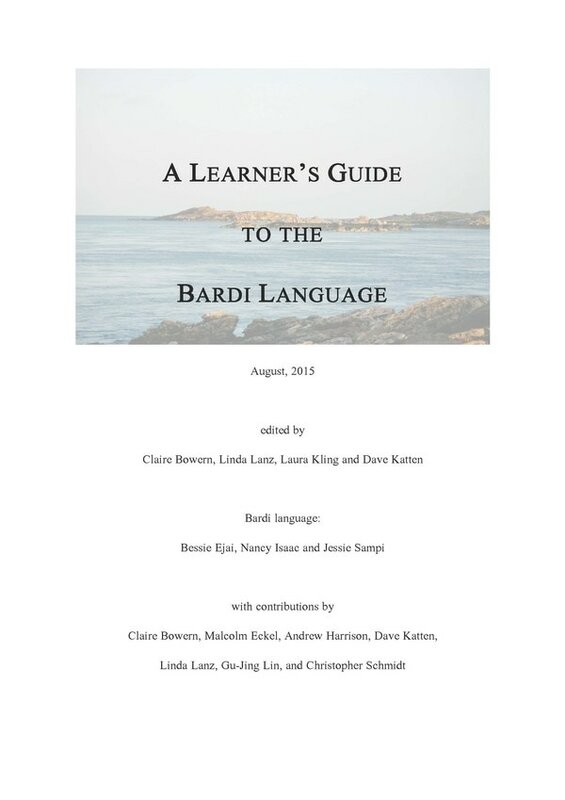 Planning on publishing a book? Crown that achievement by donating your royalties to the ELF Royalty Club! 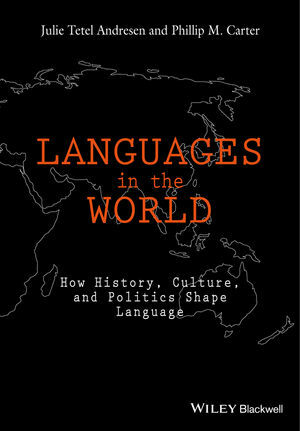 Julie Tetel Andresen and Phillip M. Carter, for their book Languages in the World: How History, Culture, and Politics Shape Language. 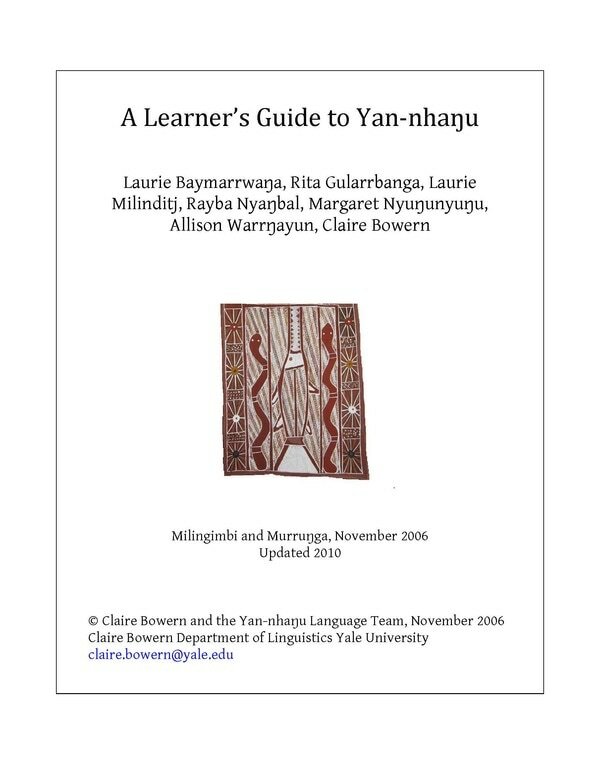 Claire Bowern, for her two 2015 books, Learner’s Guide to Bardi and Learner’s Guide to Yan-nhaŋu. Floyd G. Lounsbury and Bryan Gick, for The Oneida Creation Story (2000). 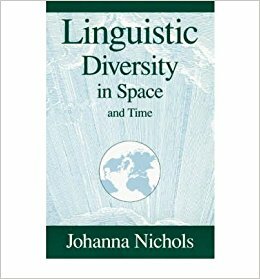 ​Johanna Nichols, for her 1992 book Linguistic Diversity in Space and Time.